What are pro am tournaments? Pro am teams are made of up of one PGA professional and three amateurs (maximum handicap 18, ladies get two courtesy shots). 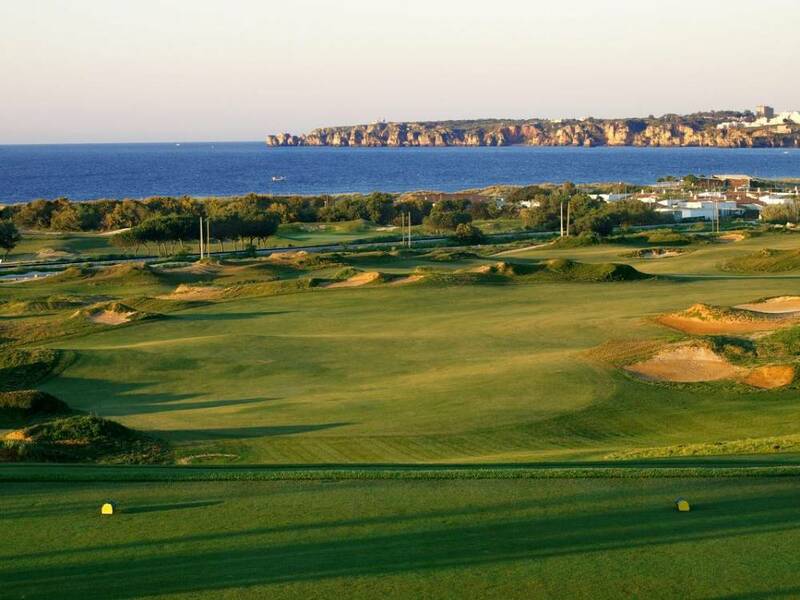 Each team plays together in a fourball and its best two stableford scores on each hole count toward its final total. For the NE/NW PGA’s overseas pro ams, the competition takes place over 72 holes. In each tournament there is a team prize and a professional prize. The prize fund depends on the number of teams taking part and will be made available before the event. 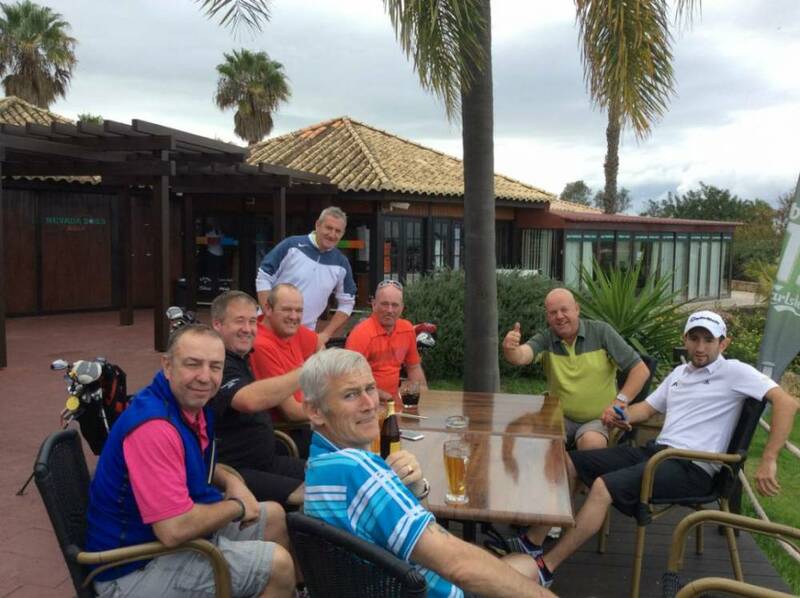 The NE/NW PGA again teamed up with Golfing Holidays for the annual Portugal Pro Am. 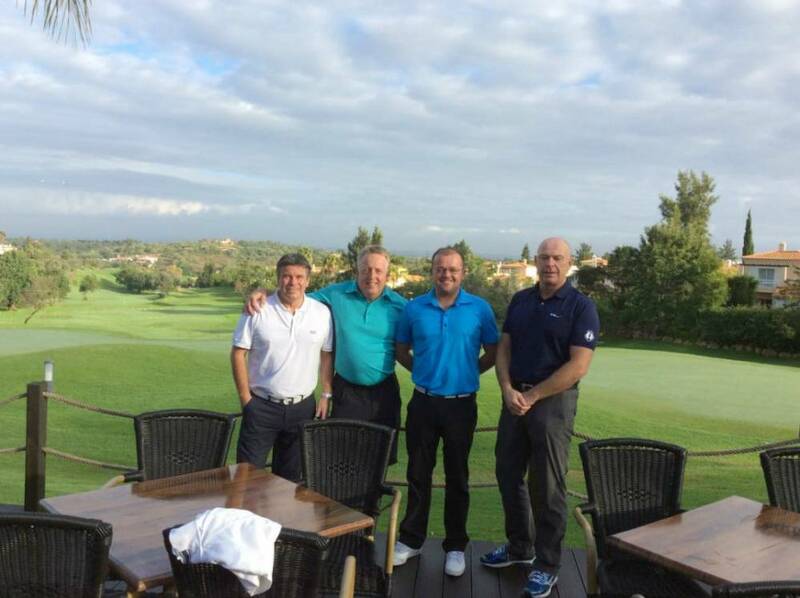 In the four-day pro am played over the Pinta, O’Connor, Old Course and Palmares courses on The Algarve, Brampton Golf Club’s Philip Waugh won the professional’s title with a score of 157 points, including a two under-par final round at Palmares. Sharpley’s Simon Robinson took second place with 156 points as Hexham’s Andy Paisley was third with 152 points. 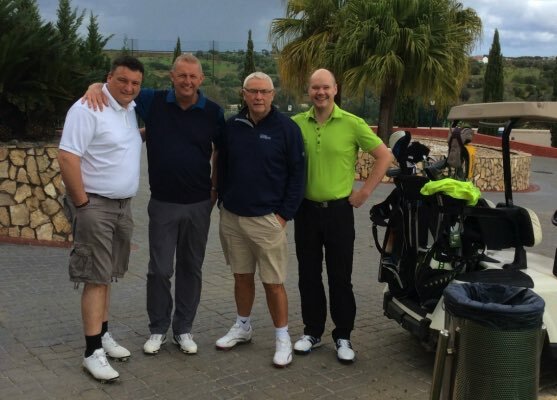 In the team event, Jon Stacey’s team of Neil Riddell, Richard Roper and Tanny Sinfield finished with a score of 357 points to beat Andrew Scrimshaw’s team of Neil Raine, Keith Tate, Paul Trelease by six points. 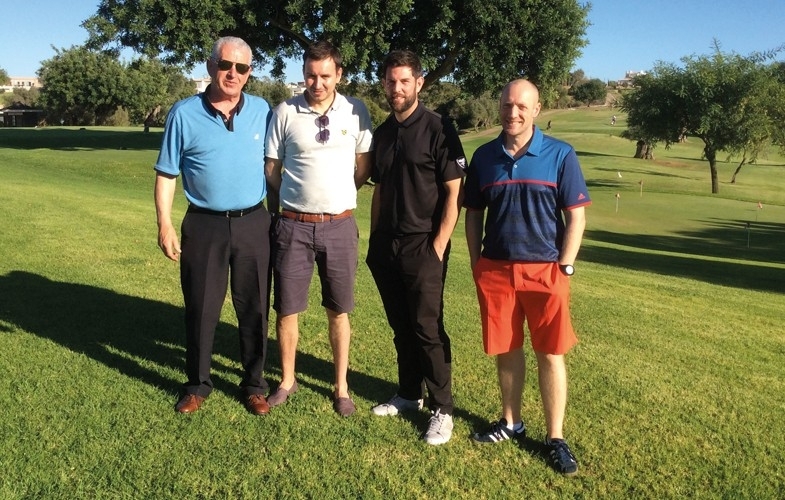 Northern Golfer magazine’s Match Play Pairs champions Matt Sibley and David Wainman were also part of the event following their victory in this year’s pairs tournament. 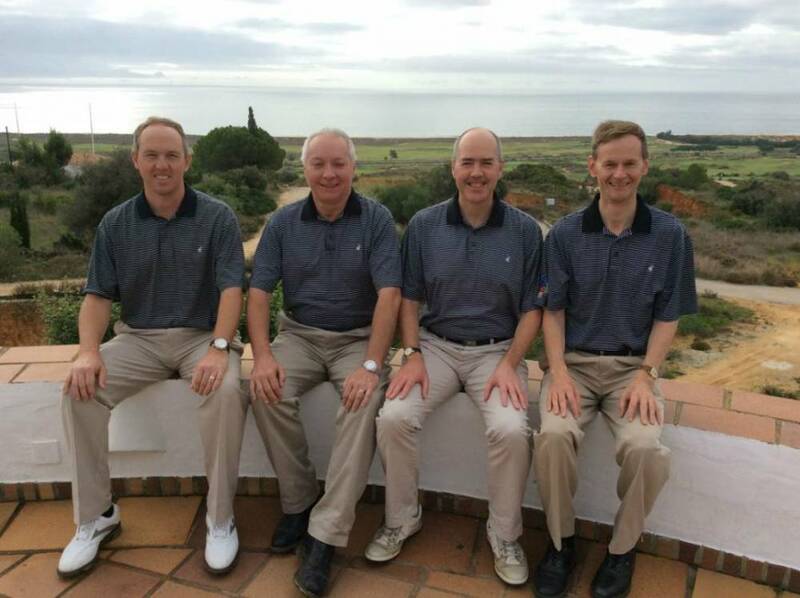 Teaming up with Middlesbrough Golf Cub-based professional Andrew Richardson, the Northern Golfer team trailed the overall winners led by Rockliffe Hall pro Jon Stacey, but that didn’t dampen the experience for the Eaglescliffe pair. 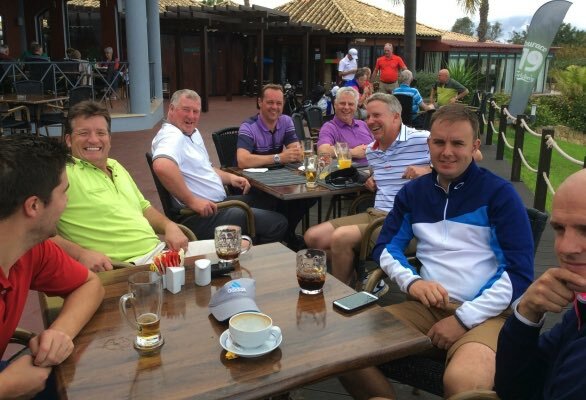 “First of all thanks to Northern Golfer for organising a great competition which enabled us to win the prize,” said Matt on his return. 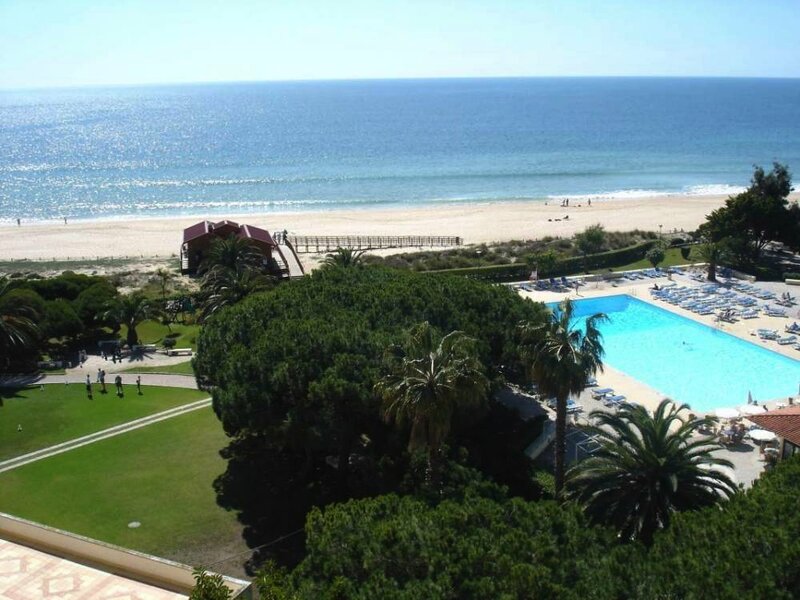 “We cannot speak highly enough of the trip. 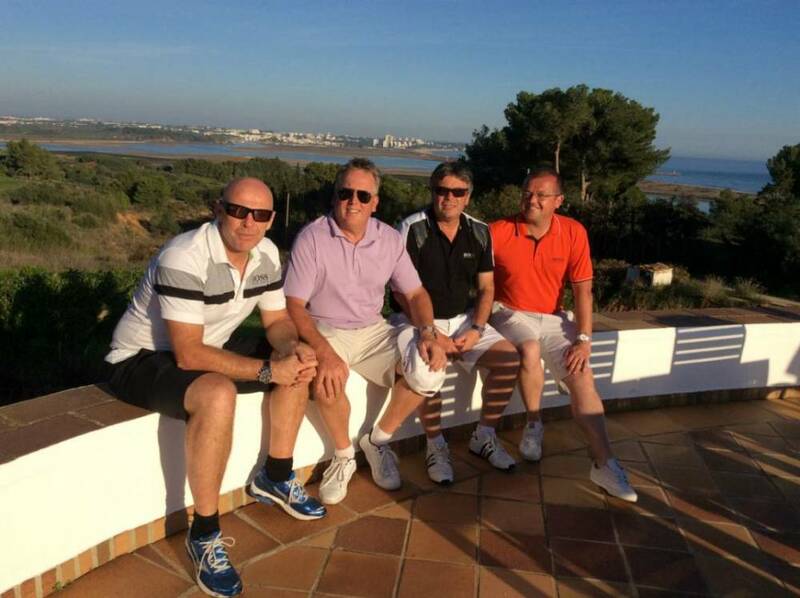 We had a fantastic time, the golf courses were brilliant and the organisation and the event itself were top-class. The prize for winning Northern Golfer’s Match Play Pairs was again provided by Kevin Batty of Golfing Holidays.